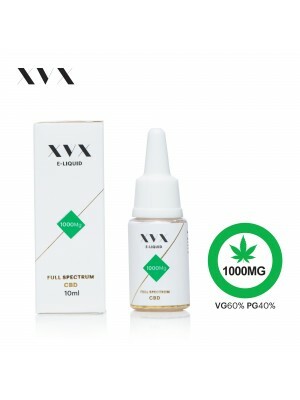 A perfect blend of Full Spectrum CBD, Vegetable Glycerine and Propylene Glycol to give best CBD vaping experience for Sub Ohm vaping. Full Spectrum CBD eliquid is designed to be as effective as possible. 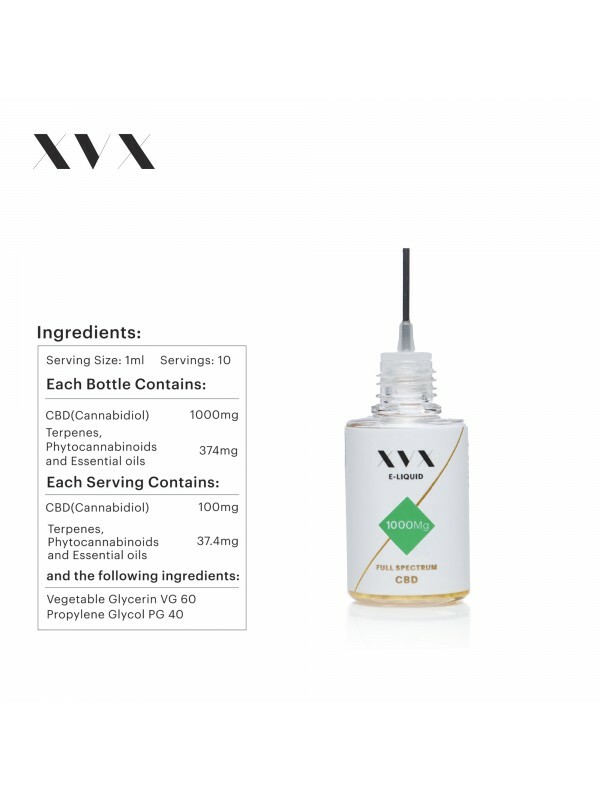 Of our two CBD ranges this is our strongest eliquid and it is great for those who want to consume CBD with a balance of terpenes, phytocannabinoids and essential oils. As our CBD E Liquid ranges are free from flavour they're best suited to add to other eliquids as a CBD Vape additive. We use a full extract which is dewaxed using a proprietary non-solvent method preserving all the natural terpenes. 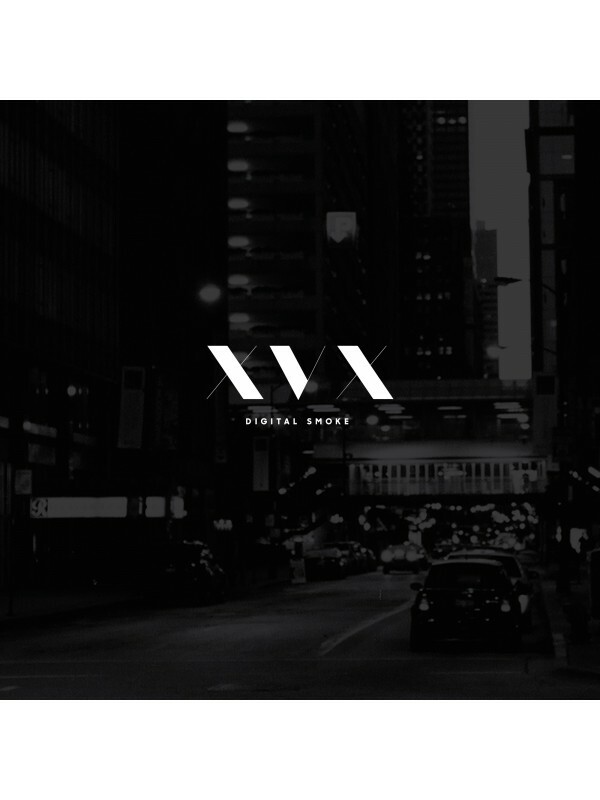 This is to take advantage of what is known as the entourage effect. 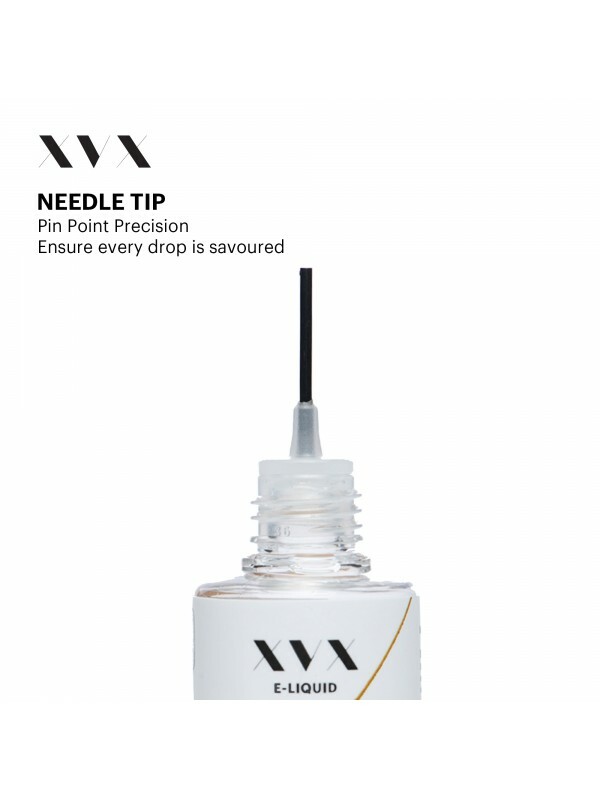 Add this liquid to your vape pen for an instant effect. Vaping is an effective way to consume CBD because it is the fastest known way to get CBD into your bloodstream directly through the lungs. The eliquids are designed to be high in VG so you will need to gently mix the bottle before every use, but this enables you to vape CBD sub ohm and in most popular vape pens and not require a special vape pen for CBD. We highly recommend mixing and shaking your Full Spectrum CBD E Liquid with each use. 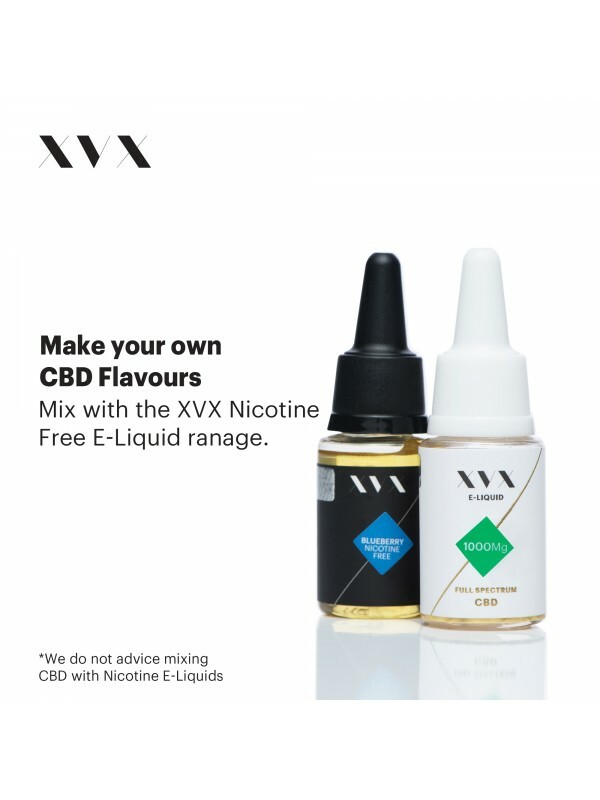 All CBD E Liquids in the XVX range are nicotine and flavour free. 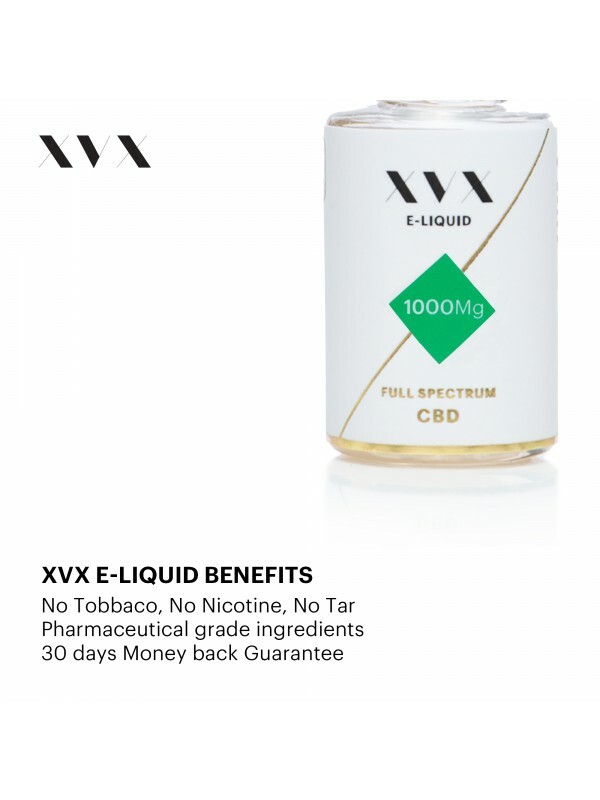 XVX recommends mixing a small amount of any nicotine free E Liquid in with your Full Spectrum CBD E Liquid, this means you can choose your own flavour and you're not hindered, the options are limitless. We do NOT recommend mixing any nicotine E Liquid with CBD E Liquids, if you do wish to vape nicotine also it is recommended that you would vape this in a seperate tank. 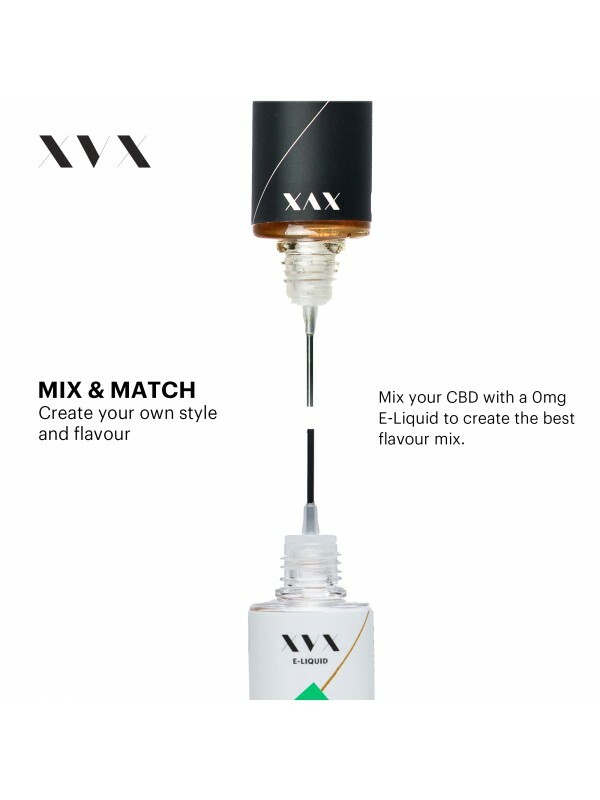 All XVX CBD E Liquids are designed to work best with all XVX vape pens, we would recommend the XVX APEX for the best delivery method if you are use to sub ohm vaping, if you're new to vaping we would recommend the XVX NANO POD. Ingredients: Cannabinoids(CBD), Terpenes, Phytocannabinoids, Essential Oils, Vegetable Glycerine, Propylene Glycol, Natural Flavourings.